Want an unrivaled access to exclusive discounts, personalised gifts, events, catwalk shows and more? Join The Club. 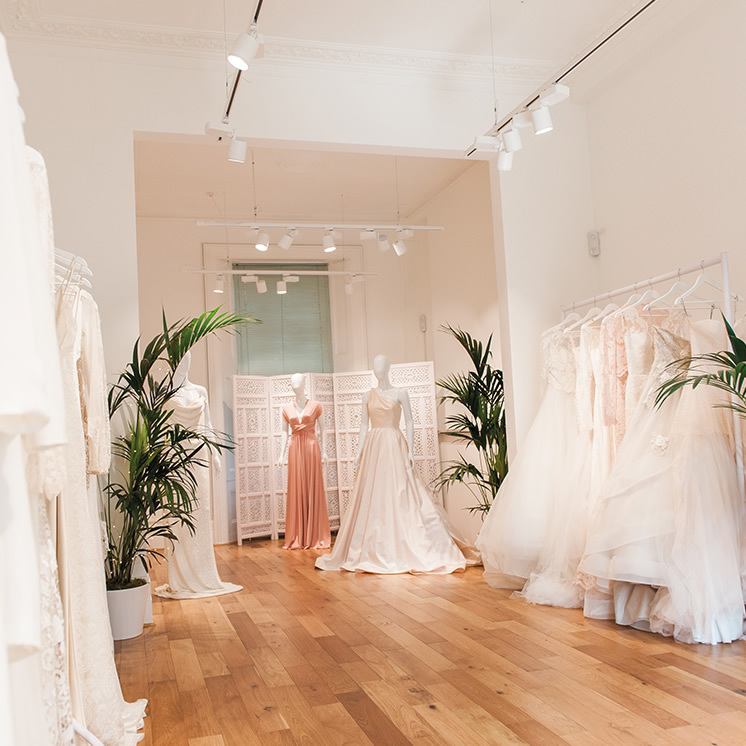 Welcome to the UK bridal industry’s leading members only loyalty programme. At The Club, we bring together top offers, privileges and one-of-a-kind experiences from the very best bridal brands, hotels, fashion retailers and jewellers. We have something for every step of your wedding journey, the big day and beyond. With access to some of the finest brands in the business, our aim is to bring you a carefully curated selection of super exclusive offers, sensational freebies and one-off experiences. From amazing honeymoons and hotel offers, front-row tickets, private shopping experiences to discounts on fine jewels and flowers, we have heaps of offers to help you plan the most perfect wedding. Not only this, but you will have access to year-round rewards, incredible events, wedding inspiration and expert advice long after you say I Do. Joining The Club is completely FREE. As a Loved member, you will have access to all sorts of offers and privileges across our brand partners. 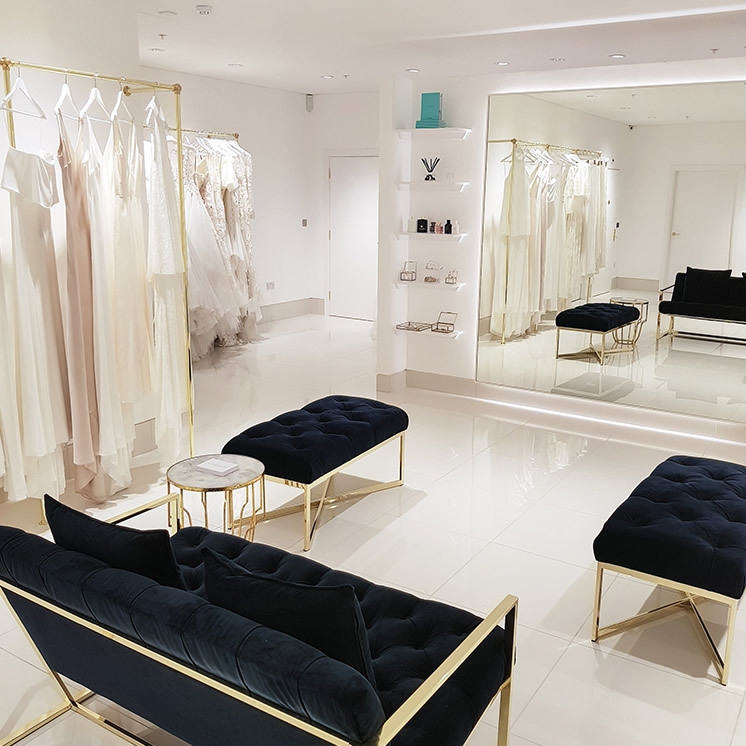 What’s more, if you end up buying your wedding dress from The Wedding Club, your membership will be automatically upgraded to a White, Silver, Gold or Platinum member. With each of these tiers, members will be able to access a whole world of fabulous rewards including private styling days, concierge gifting services and dreamy hotel deals. As a Loved member, you’ll be treated to an extra special private appointment at one of our stores in London or Birmingham. You and your guests will be given a glass of bubbly on arrival and looked after by one of our highly trained members of staff.